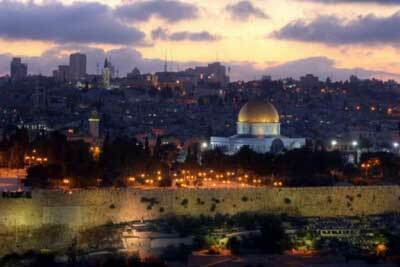 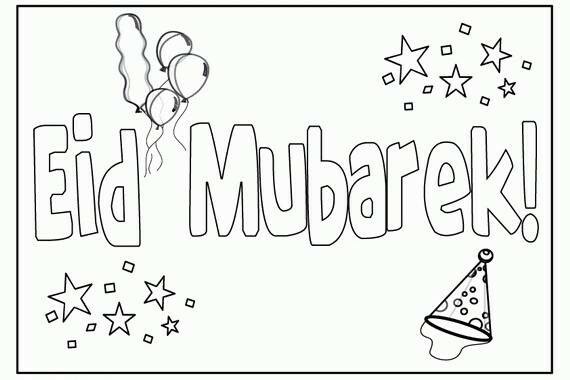 Muslims all around the world observe Isra and Mi’raj on Rajab (on the 27th of that month and everybody is looking forward to celebrate this honorable event in his special way. 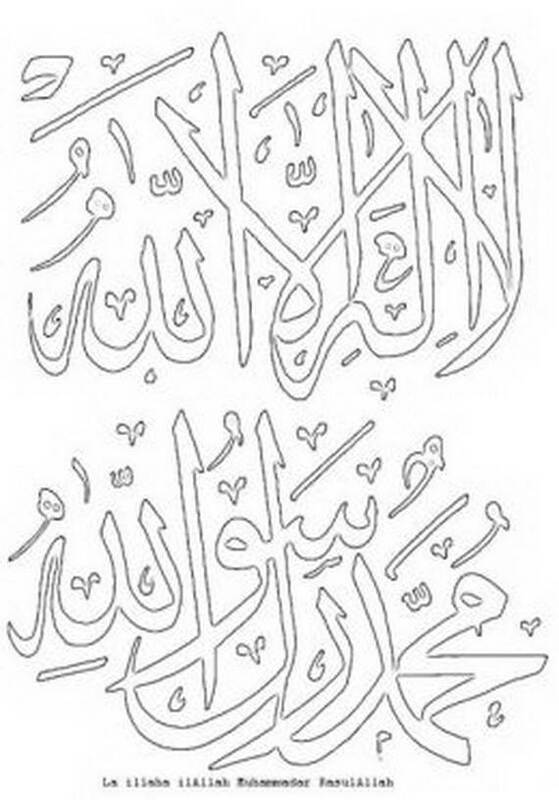 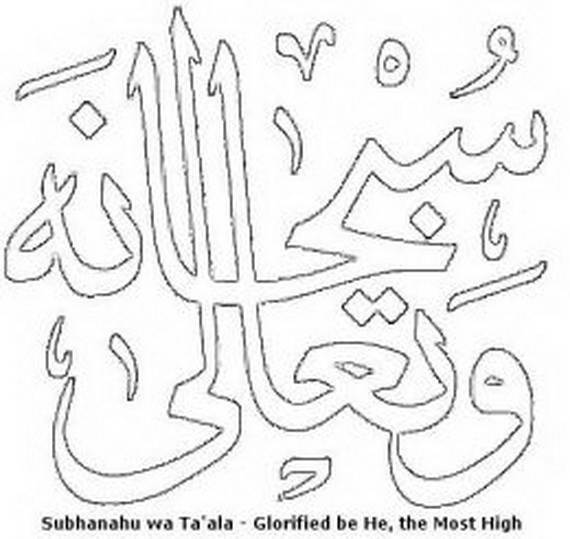 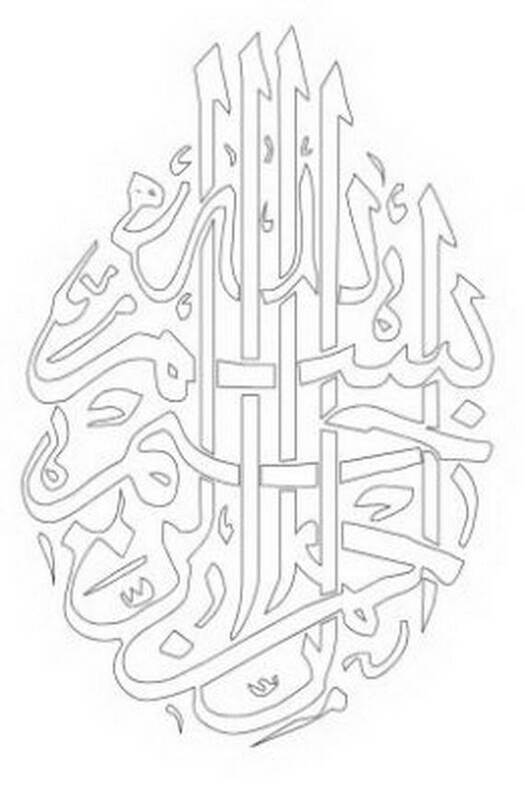 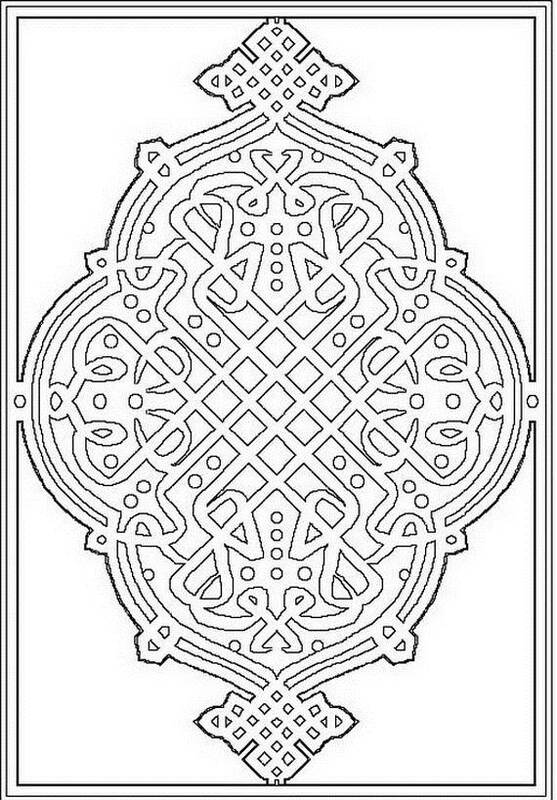 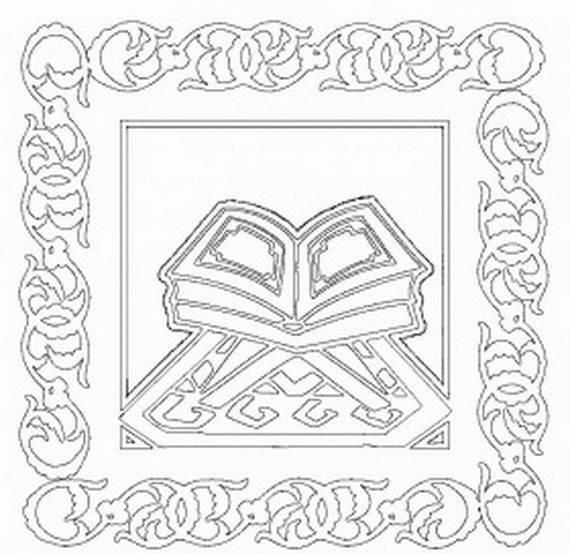 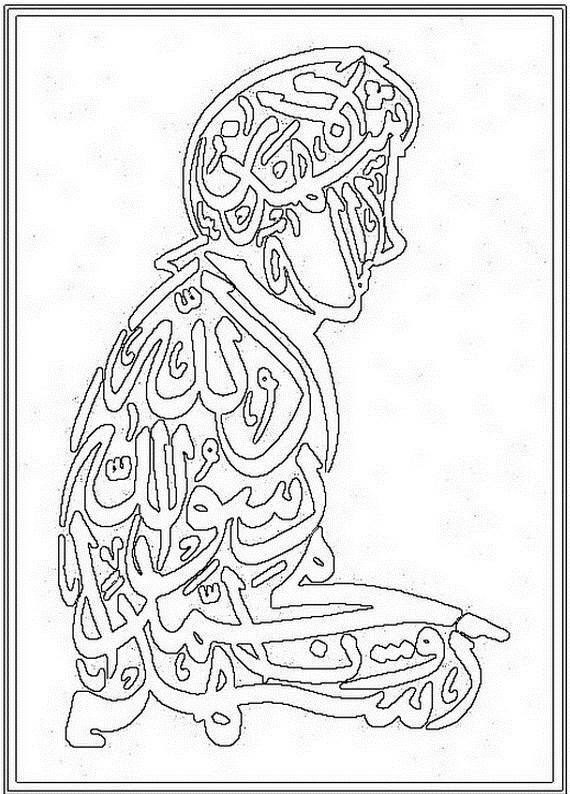 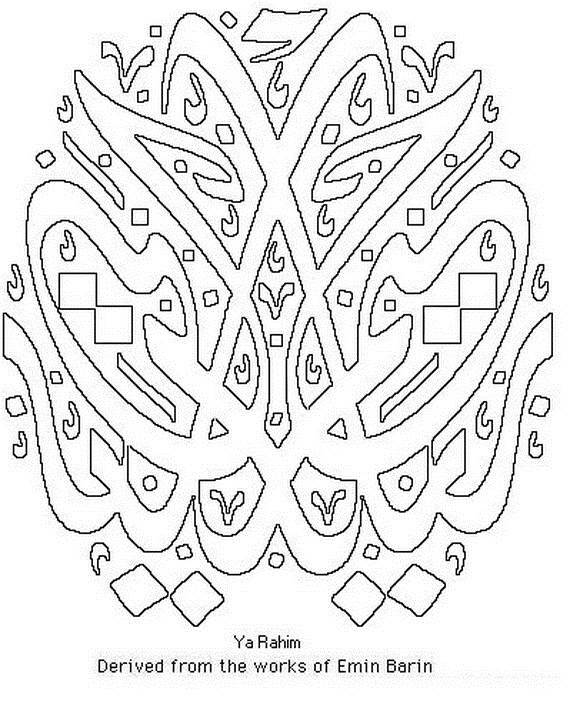 One of the interesting ways to celebrate Isra Miraj Islamic coloring pages. 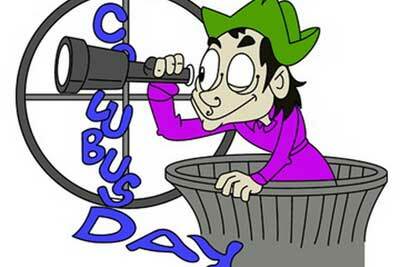 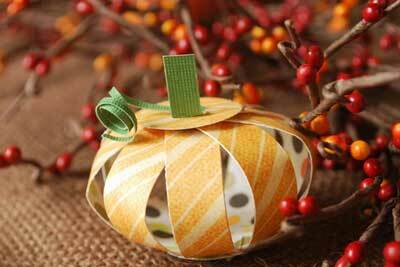 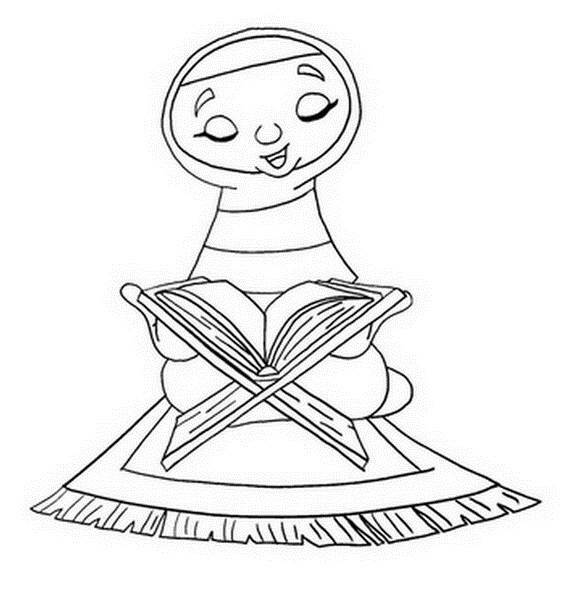 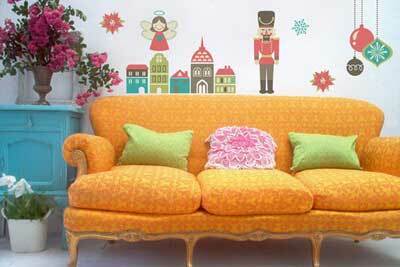 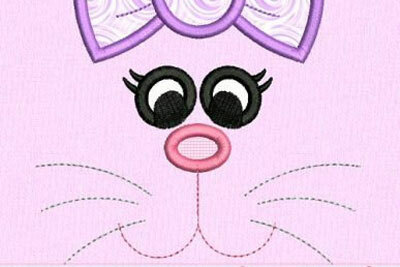 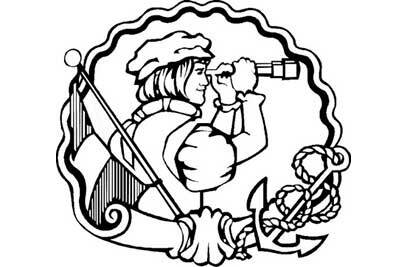 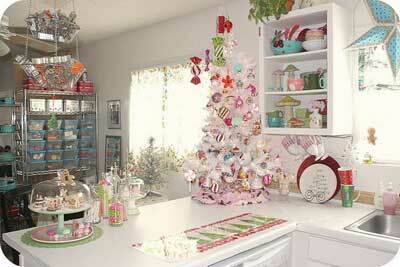 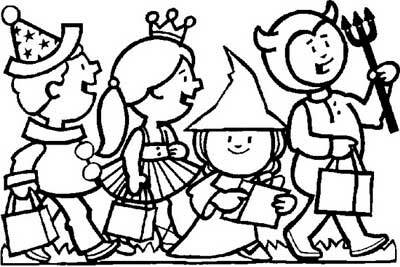 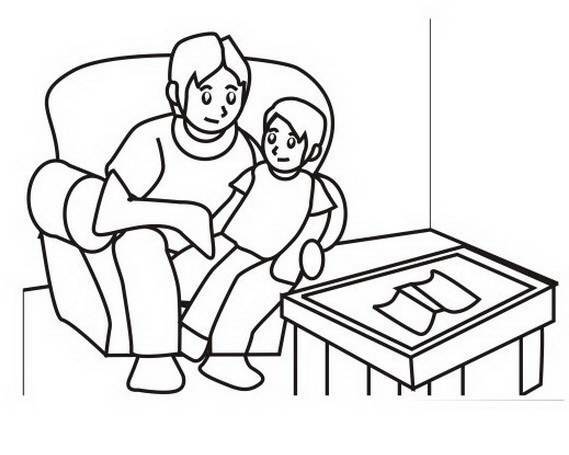 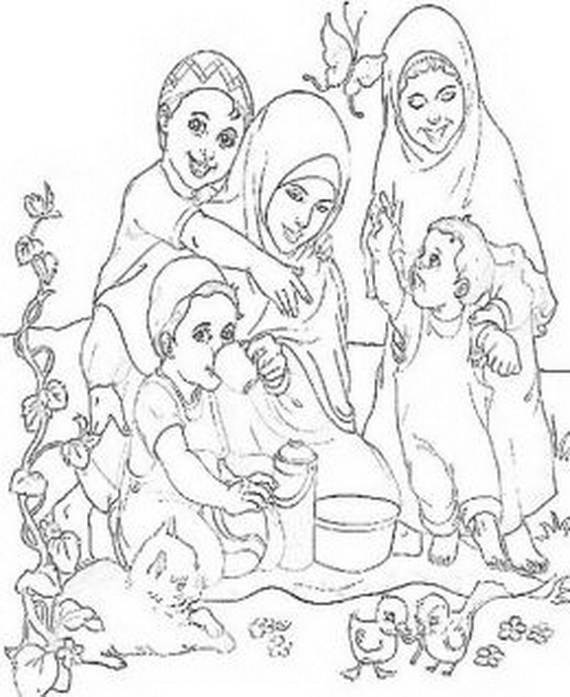 Coloring in general is an important developmental activity skill for all age especially young children. 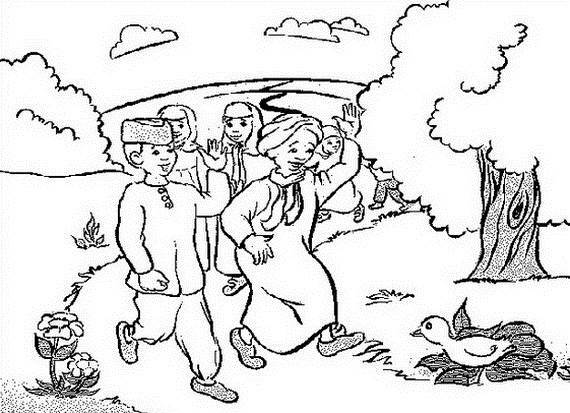 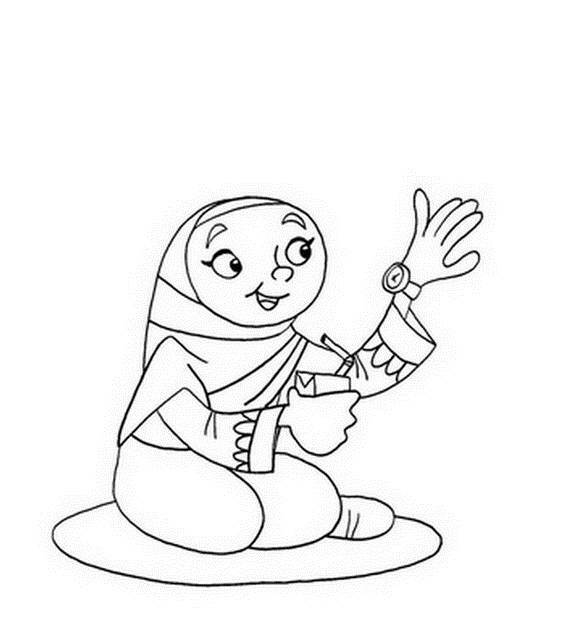 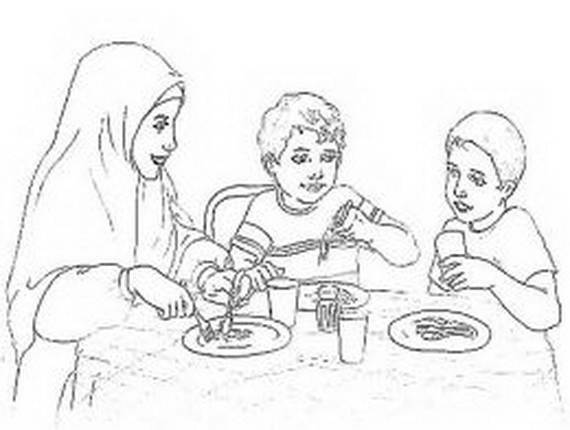 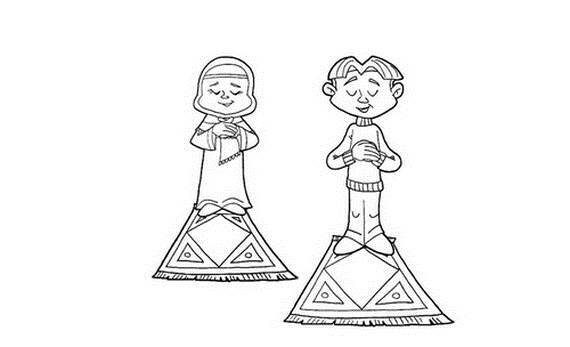 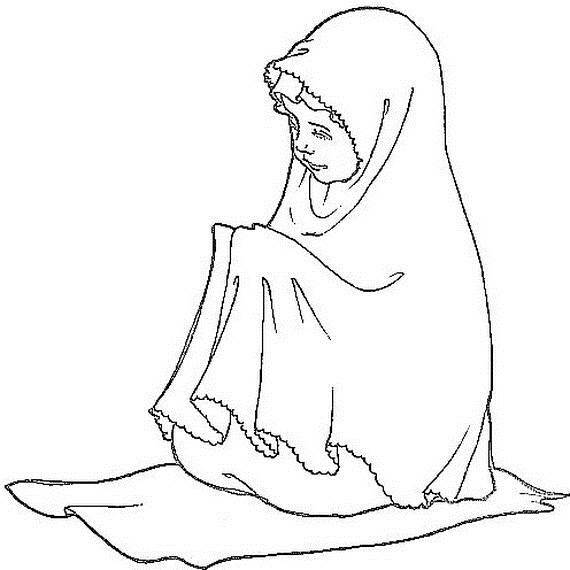 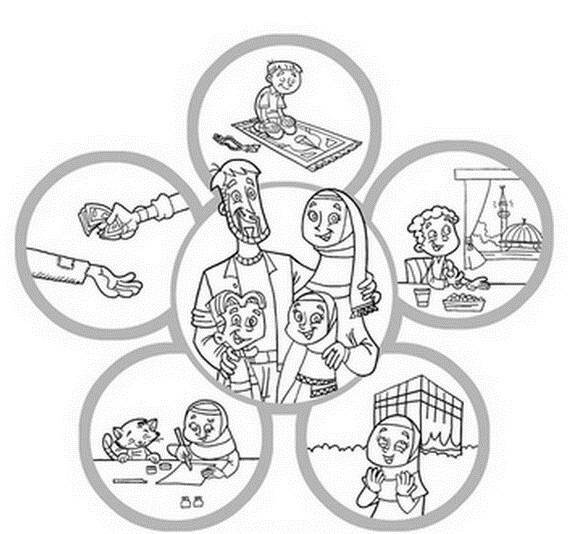 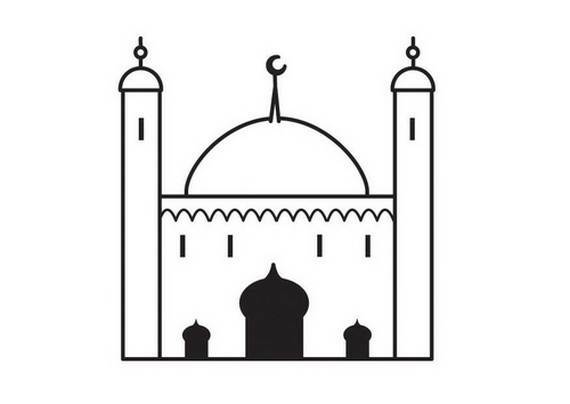 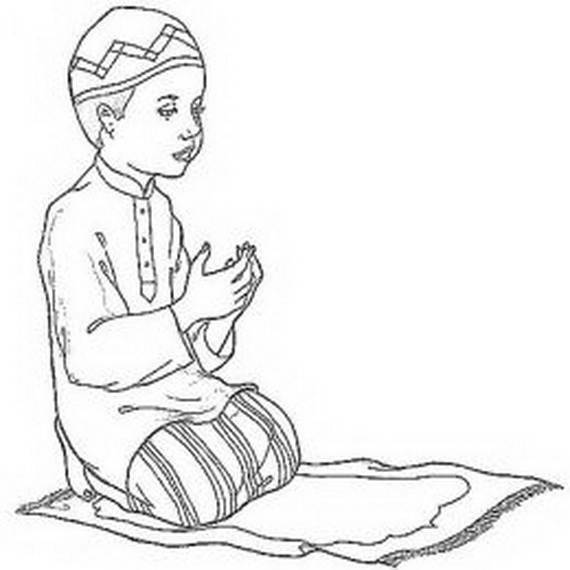 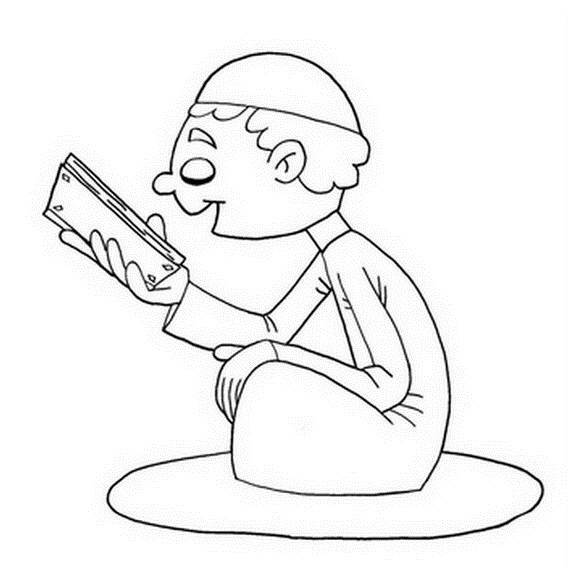 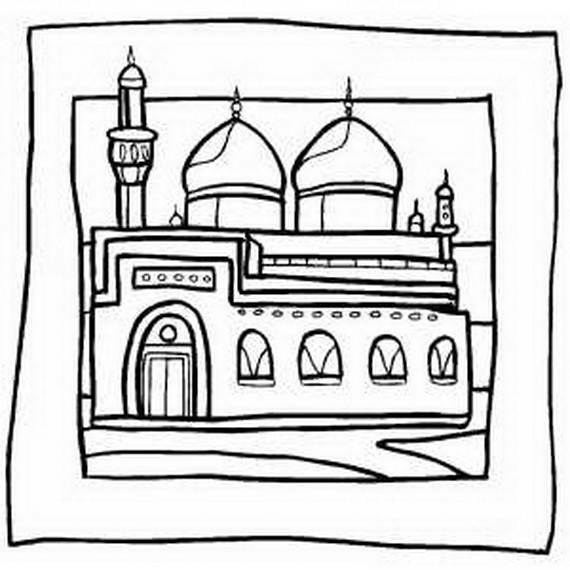 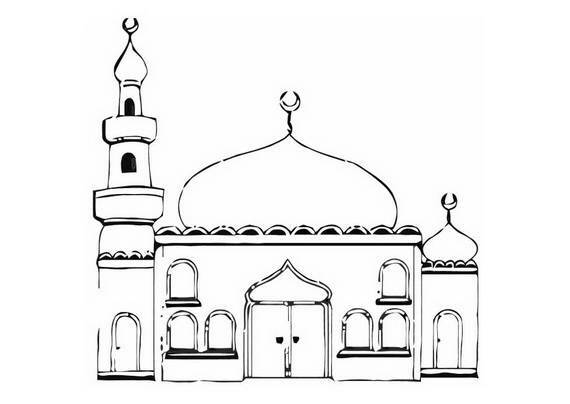 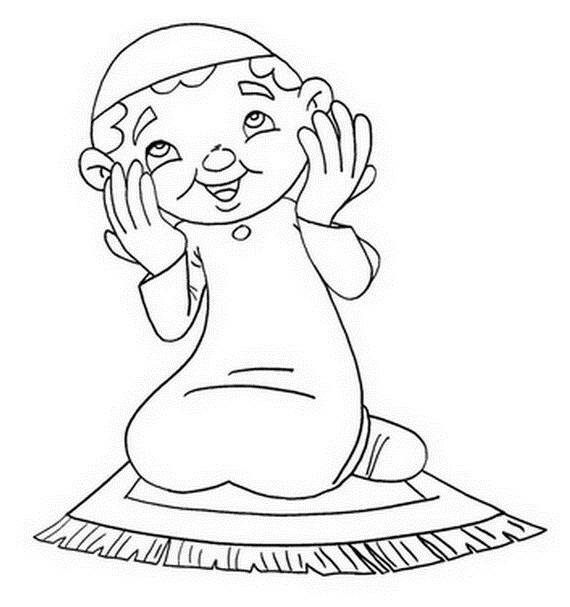 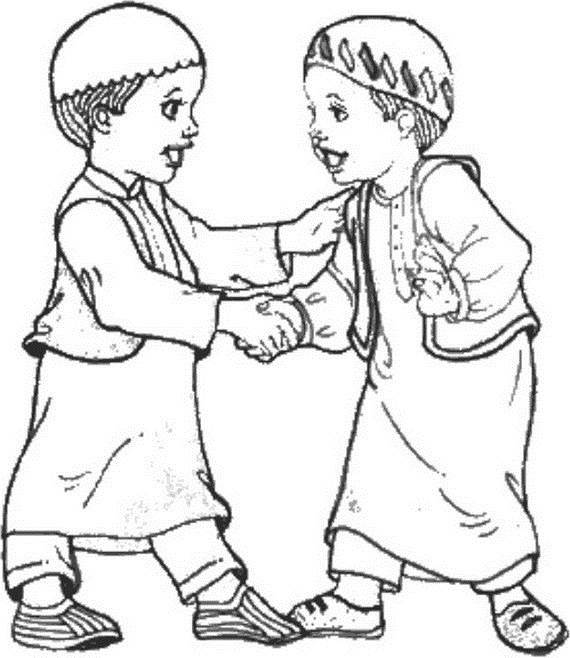 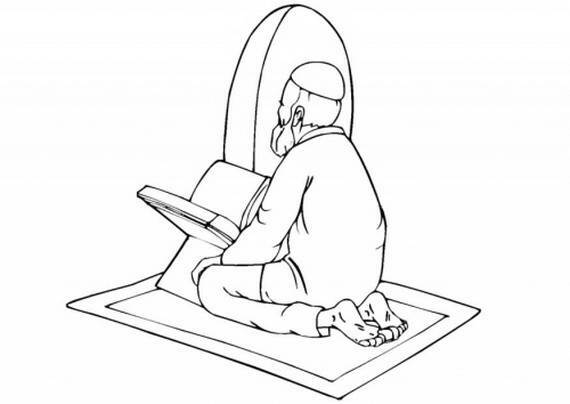 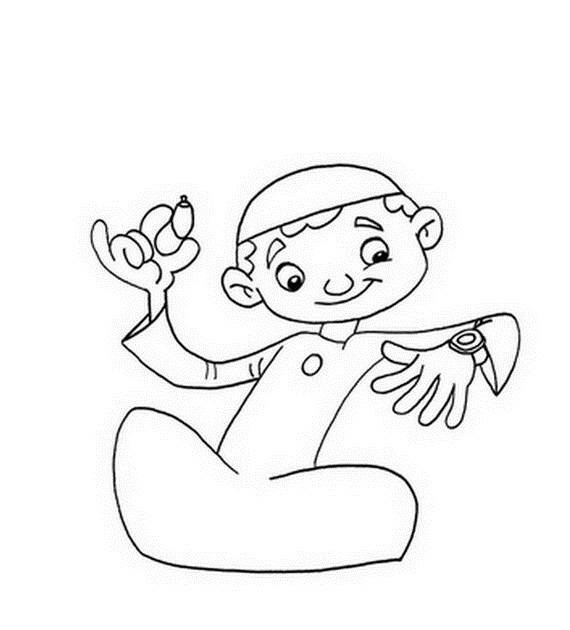 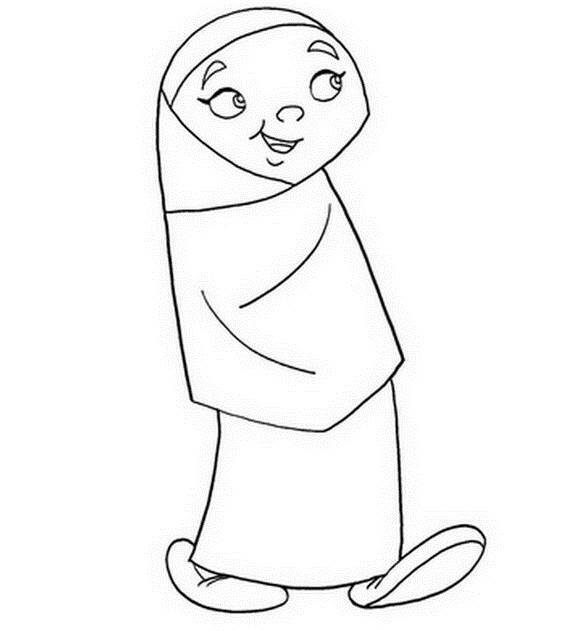 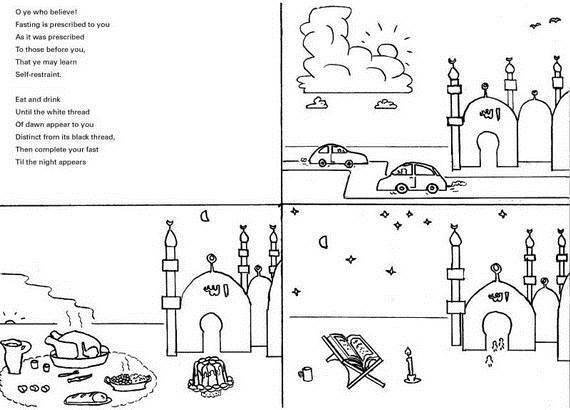 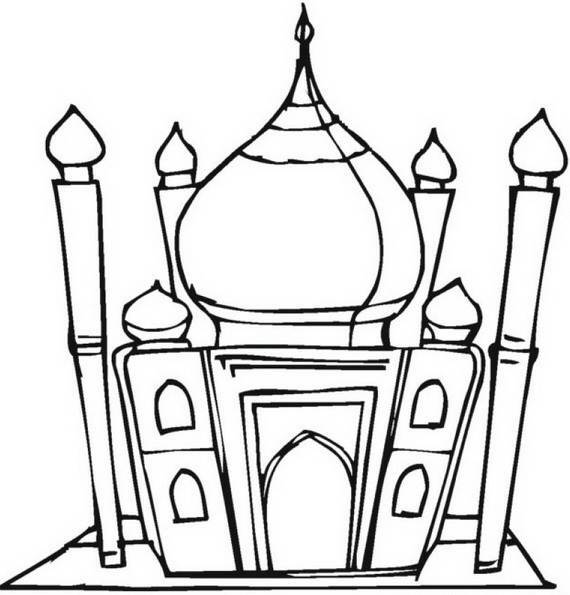 Isra Miraj Islamic coloring pages encourage kids to color while having fun with this activity beside adding knowledge about Islam which helps to grow their faith. 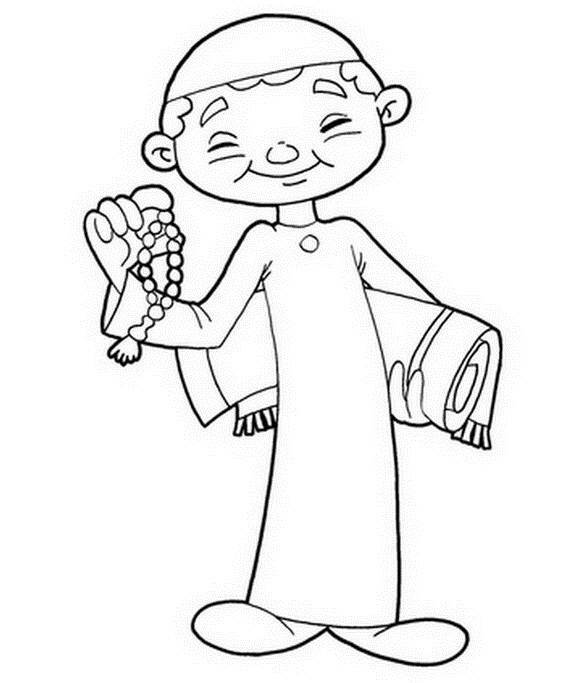 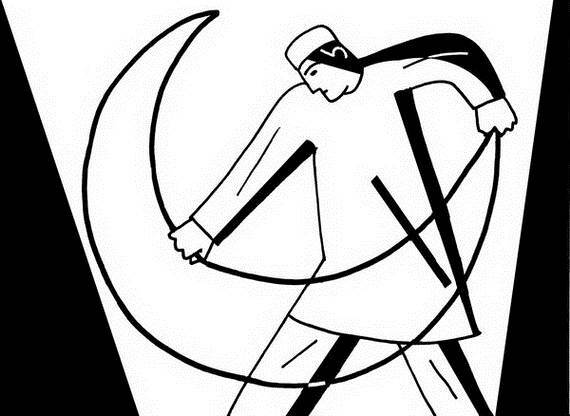 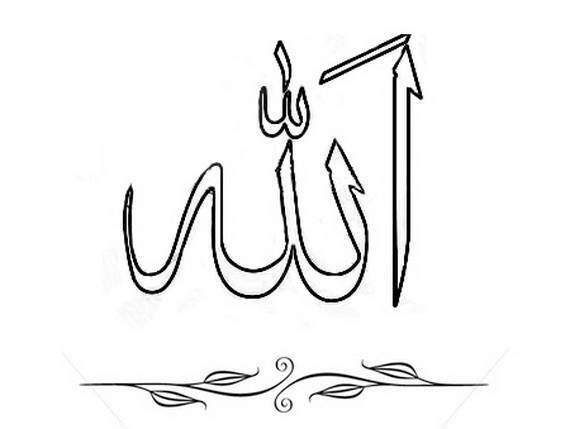 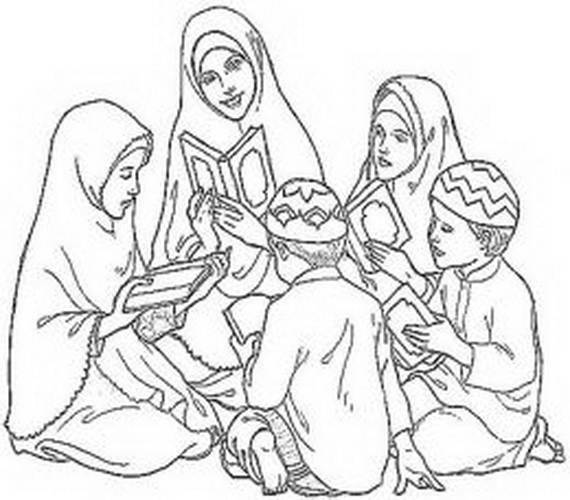 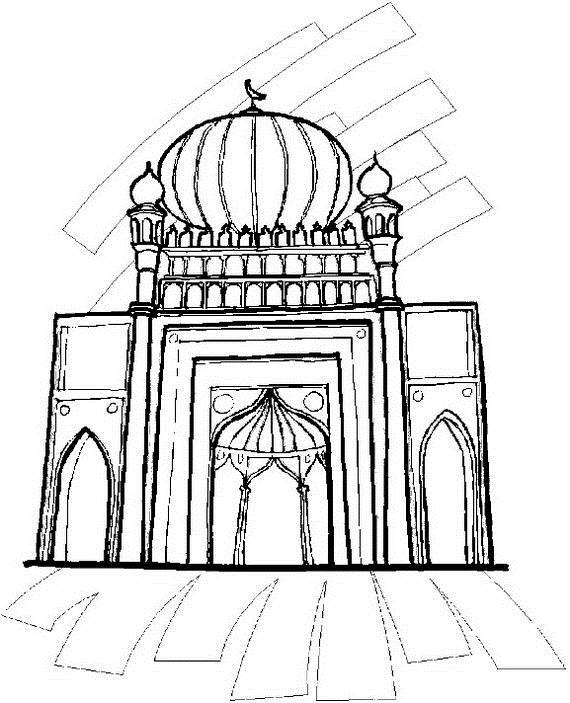 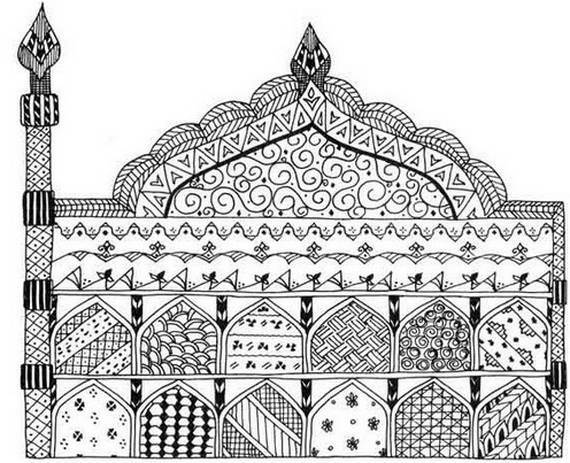 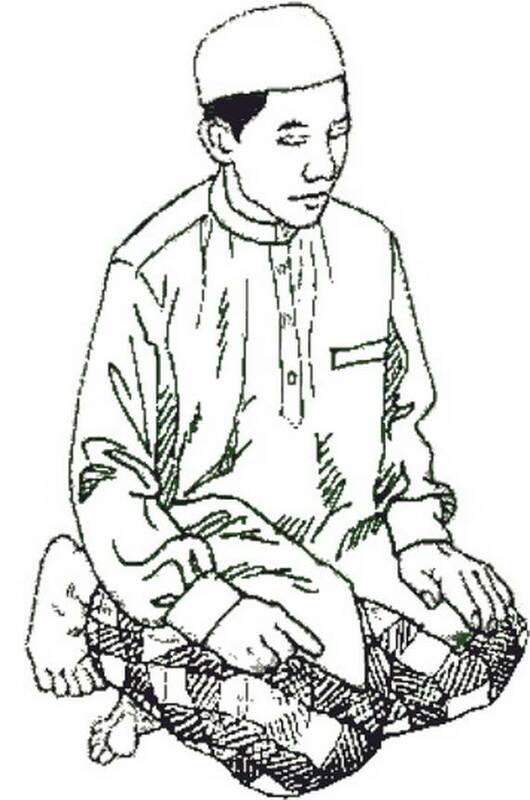 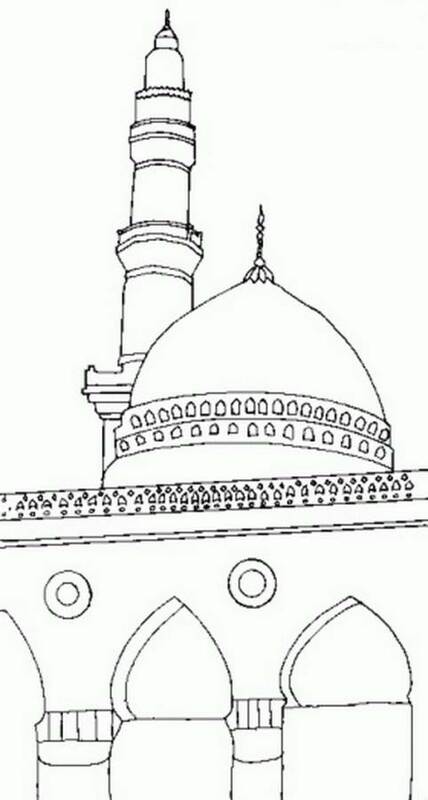 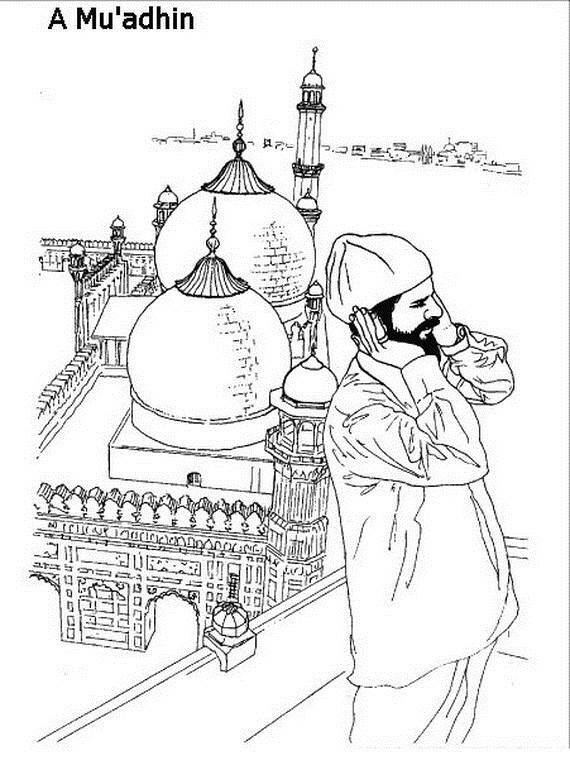 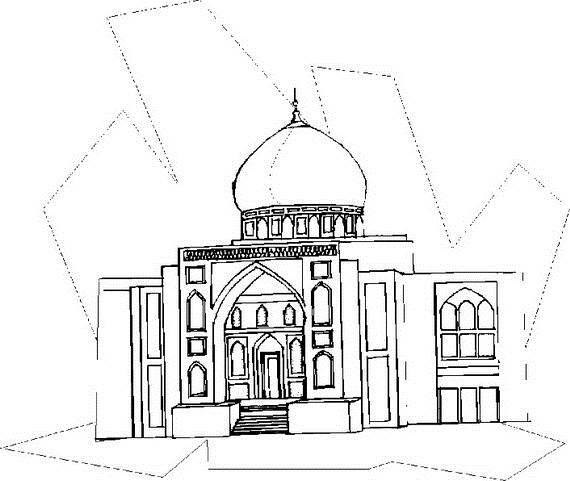 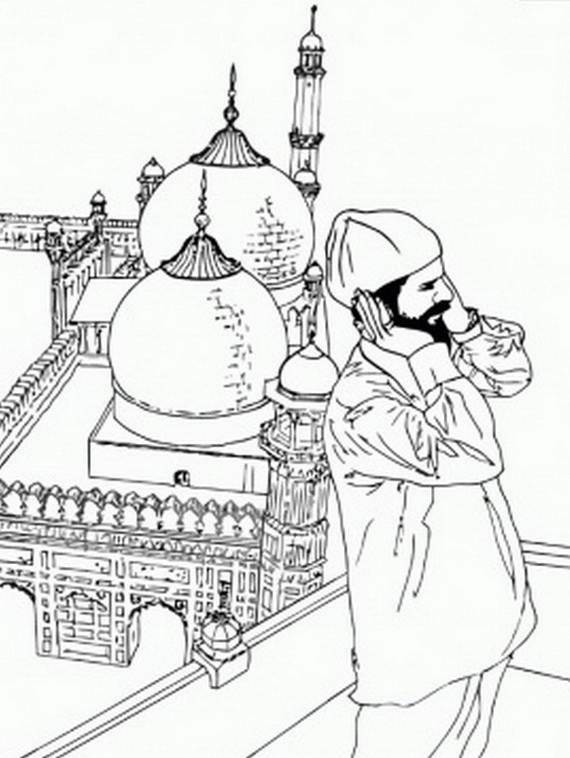 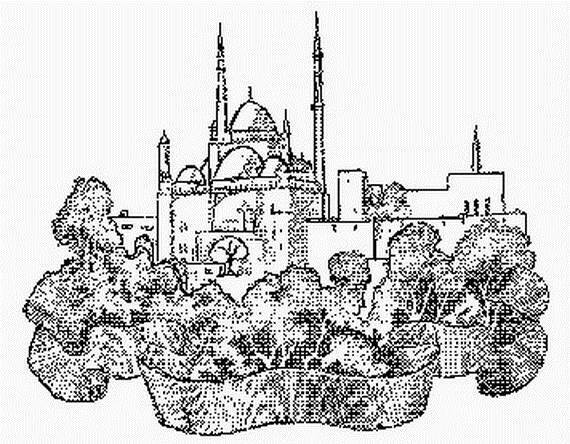 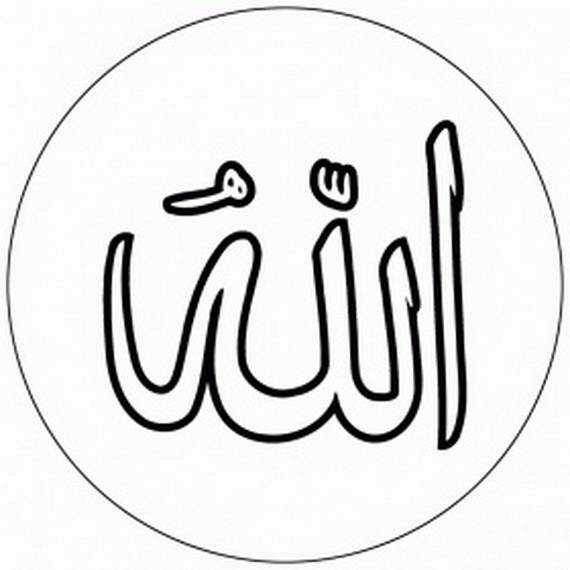 Here are some listed Isra Miraj Islamic coloring pages with fantastic ideas that are not just for children but for elderly persons too that sure will make the whole family be happy enjoying the event. 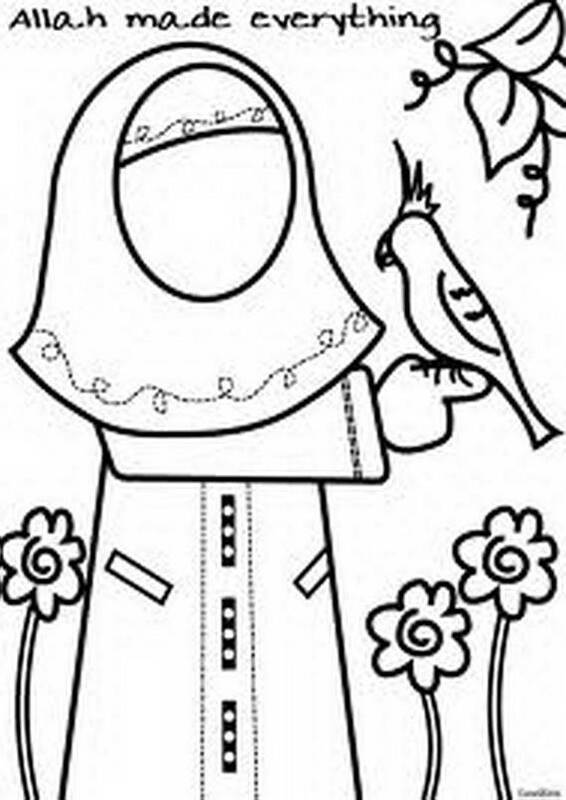 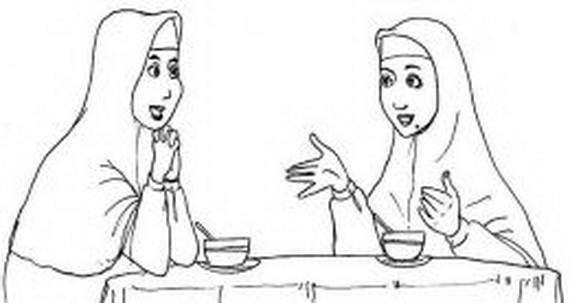 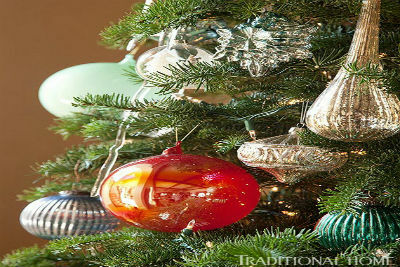 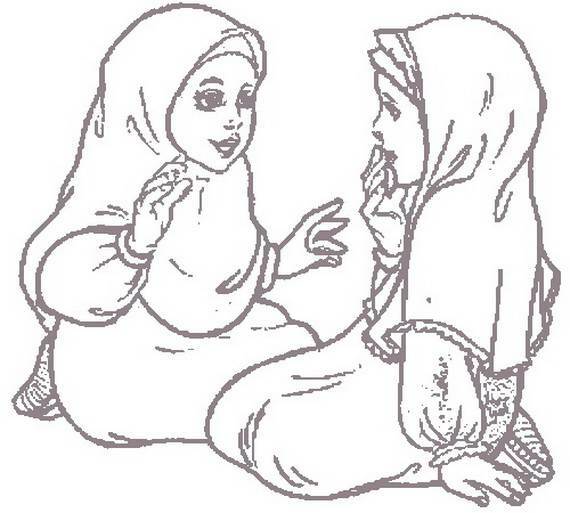 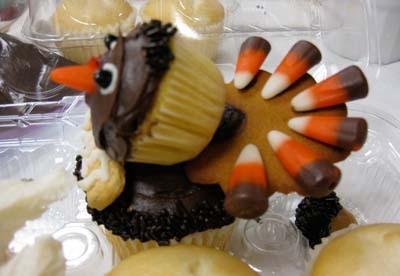 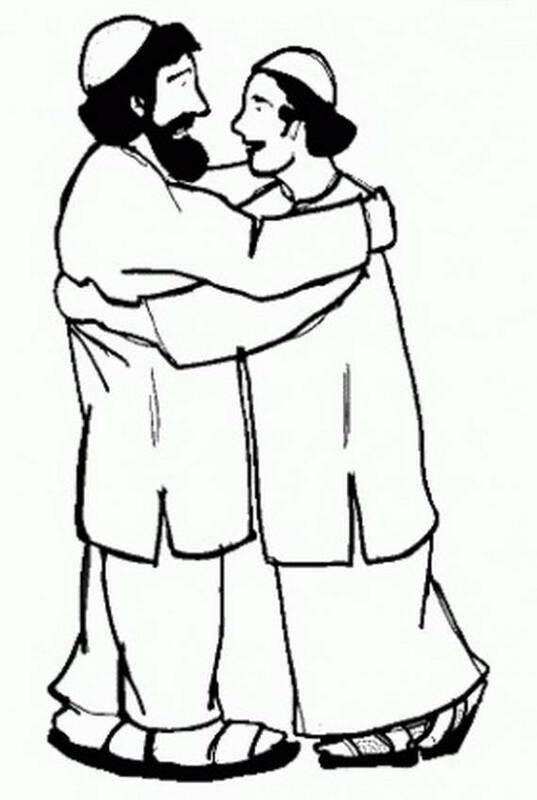 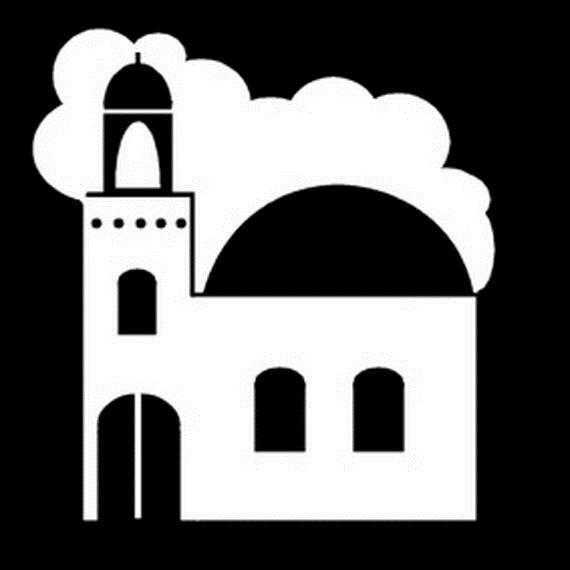 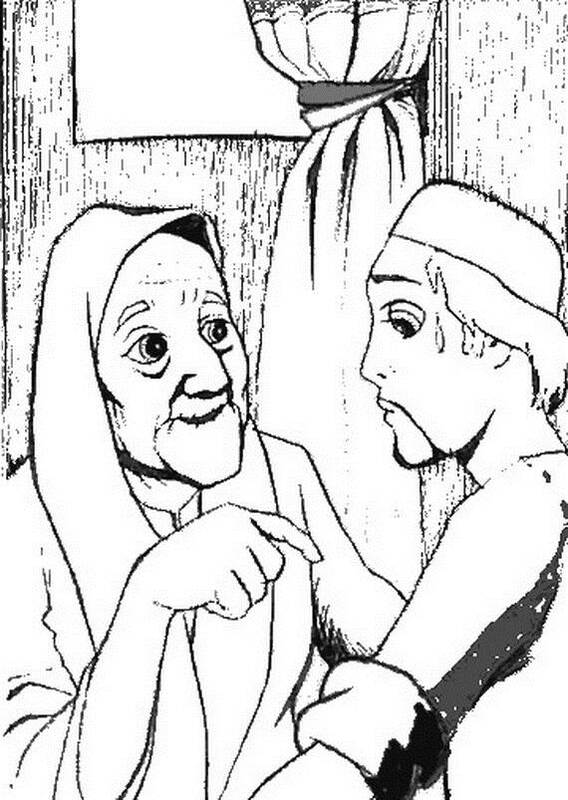 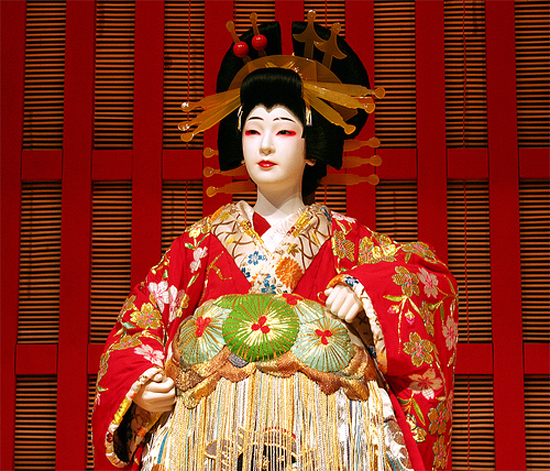 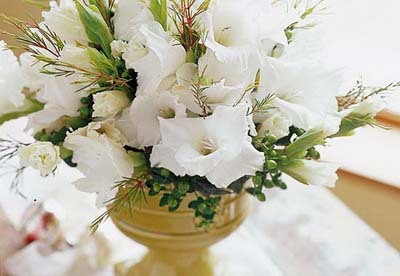 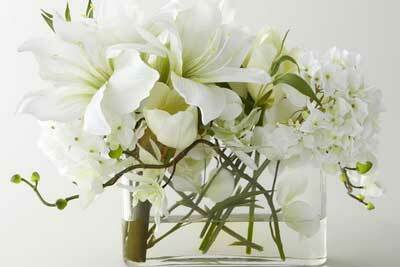 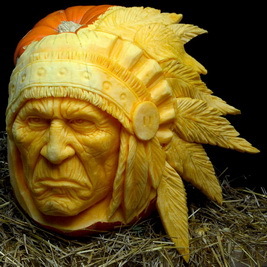 There are no images of the Prophet Mohammed as this is forbidden within Islam. 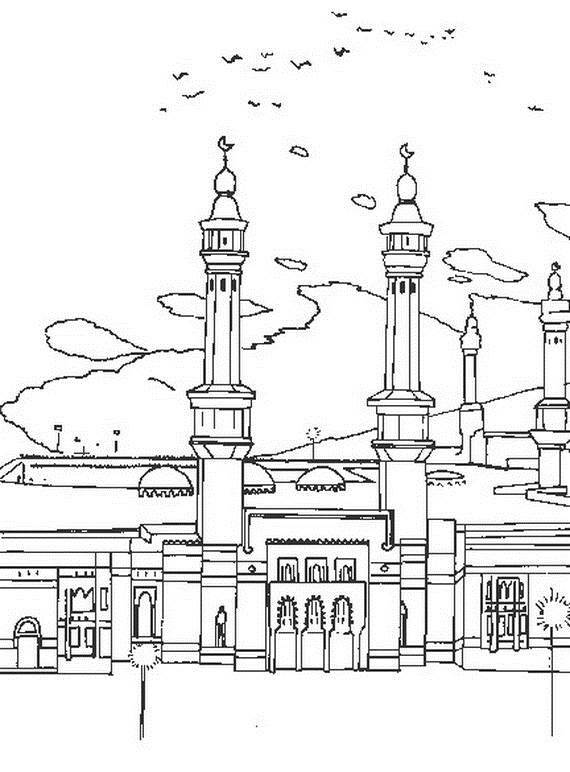 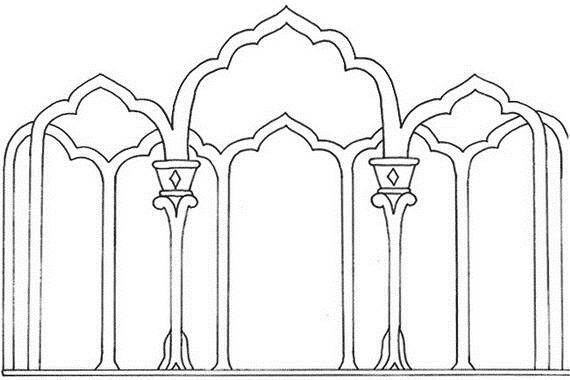 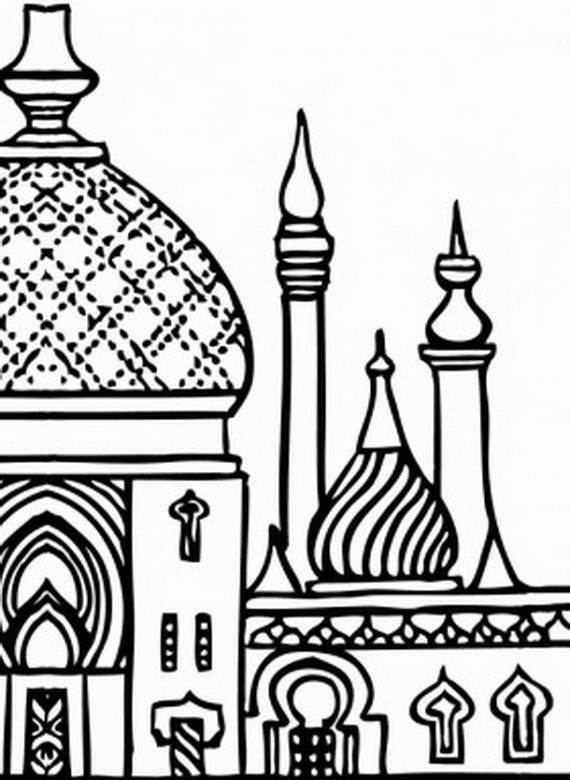 There are many uses for these Isra Miraj Islamic coloring pages as they can be used as event cards or pictures to be hanged on the wall or so.